Plans continue to move forward with Linn-Mar’s two new intermediate schools. 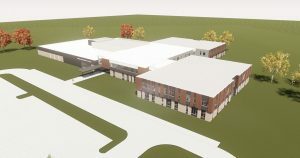 The buildings — scheduled to open for the 2020-21 school year — will be constructed on Echo Hill Rd. (adjacent to Echo Hill Elementary) and on 35th Avenue (near 44th St.). Groundbreaking is scheduled to take place later this spring. A design presentation for the project was presented to the Board of Education recently by OPN Architects. Suggested names for the new schools were accepted from April 1st – April 15th. Visit the Name The New Schools page for complete details. 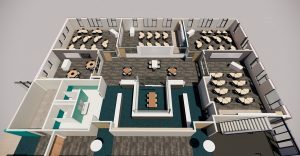 Watch for updates on this page in the coming months as construction gets underway. We’ll also share information on the intermediate schools’ frequently asked questions page.